Aiming to get clear approval for ag-related work on a plot of land west of Orcutt, Betteravia Farms and the Land Trust for Santa Barbara County have entered into a conservation easement that preserves hundreds of acres of wildlife habitat while allowing the company to move farm operations forward on the remainder of the property. The easement — which was negotiated by the Land Trust, Betteravia Farms, California Fish and Wildlife Department and the U.S. 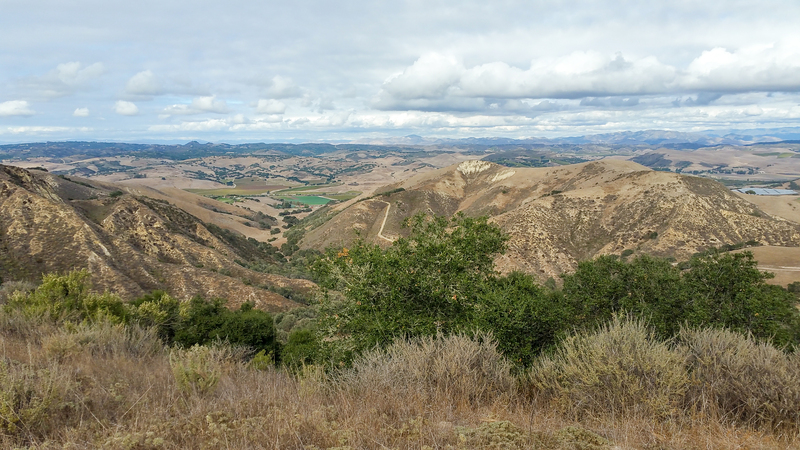 Fish and Wildlife Service — will protect around 430 acres of land on a 600-acre parcel located west of Orcutt, along Highway 1. Conservation easements are voluntary legal agreements entered into by landowners with either a land trust or government agency. The agreements permanently limit allowable uses of land for the purpose of conservation while also allowing ownership of the land to stay with the family. By using easements or outright buying land, the Land Trust looks to preserve natural resources, agricultural land and open space for future generations. During its 34 years in operation, the organization has helped protect around 27,000 acres of land from development. 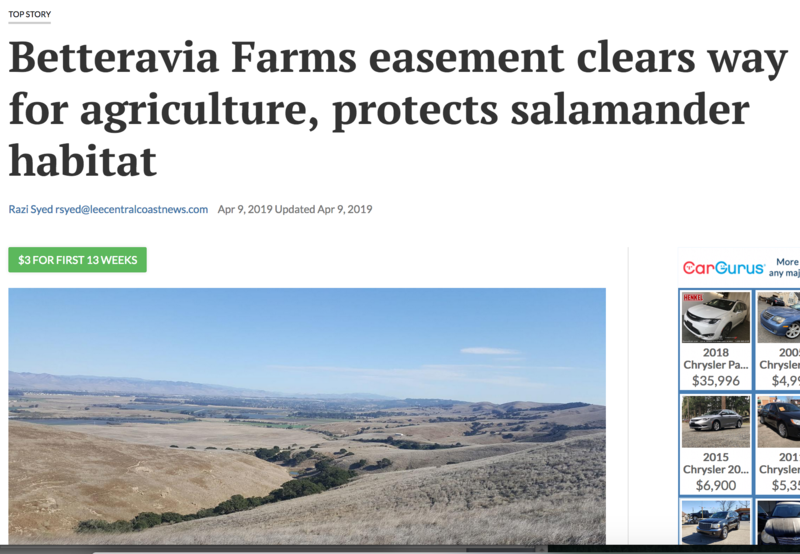 The Betteravia Farms land covered under the agreement is home to the California tiger salamander, a threatened species, said Chet Work, executive director of the Land Trust. Because of that, Betteravia Farms’ use of the land was restricted. The deal calls for 430 acres of land to be permanently preserved as a wildlife habitat for the salamanders. That portion of the land, still owned by Betteravia Farms, may continue to be used for grazing but will be restricted from other agricultural uses. “[The salamanders] spend their lives living in shallow holes and if you run across the land with a plow, you don’t do them any favors,” Work said. Betteravia Farms has permission to use the remaining 130 acres for other agricultural operations. Joe Leonard, chief executive officer of Betteravia Farms, said he was proud to have worked out an arrangement that could be a model for cooperation between conservation agencies and agriculture businesses. “As a family-owned farm welcoming in our fourth generation of farmers, we understand the importance of preserving our land and natural habitats for generations to come,” he said in a statement. Work said the four-party agreement was a creative solution that met the needs of the federal and state authorities as well as the landowner. “This allows them to do more with the land and ensures conservation for the salamander,” he said. Work said Betteravia Farms represents the fourth or fifth property that the Land Trust has protected with salamander habitat on it. In each of those cases, the Land Trust worked out different agreements with government authorities to meet the needs of the landowner. State and federal authorities were instrumental in helping to broker the deal, Work said. The Land Trust completed five conservation easements in 2017—two concluded in the last days of December! 2017 conservation acreage total: 1,664 acres. 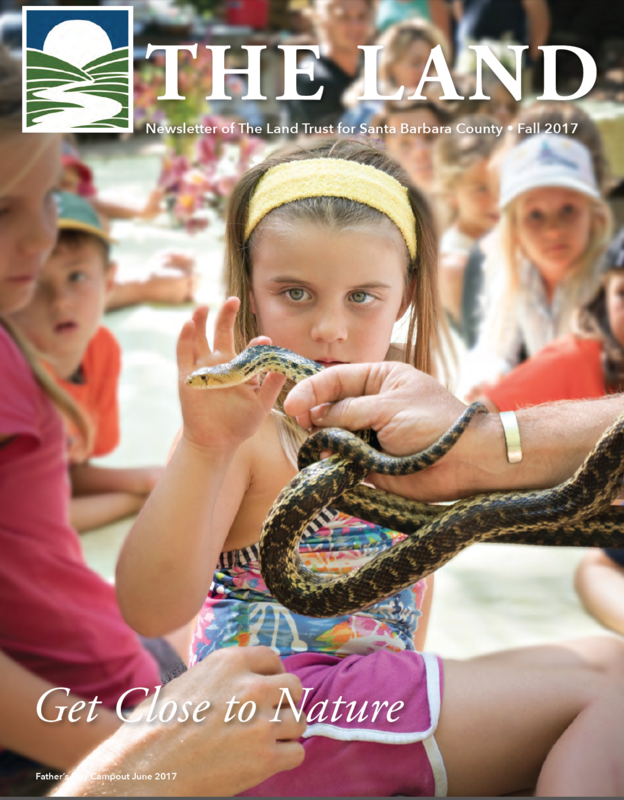 The Land Trust’s lifetime conservation is now more than 27,000 acres. 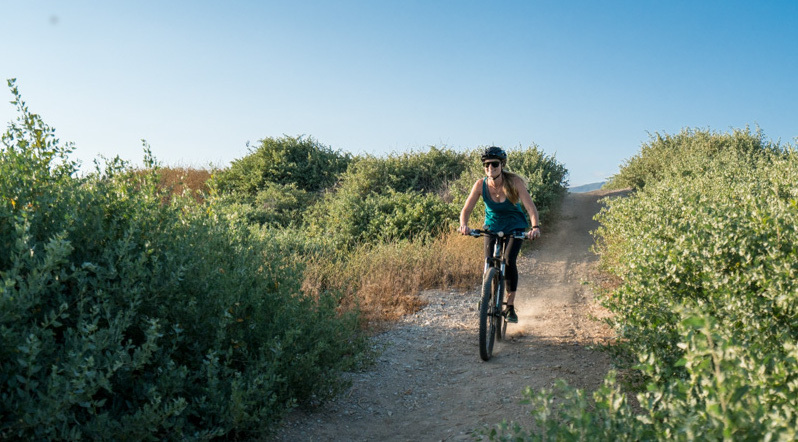 Check out our Fall Newsletter for all the news, including "Dispatches from the Field" with our Conservation Manager, Graham Wesolowski, new Hot Springs Trail signage, and 88 acres protected in Toro Canyon. The Land Trust and the City of Carpinteria are working on the final details of the easement of the Rincon Bluffs.